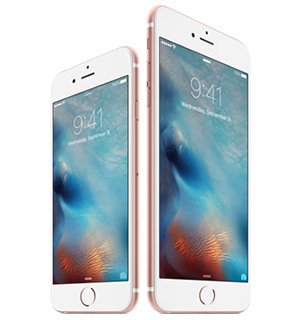 Welcome to iPhone 6s Manual website. If you want to know more about this new Apple’s smartphone please read this iPhone 6 user manual and user guide first. The new generation of iPhone has come. 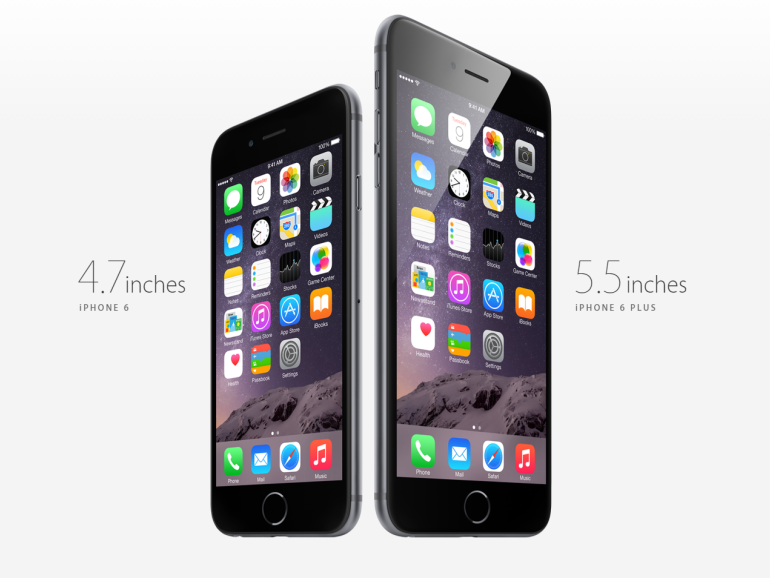 With the better design, the better software and the new features, iPhone 6 offers the new user experience. That is something that you should not be missed. 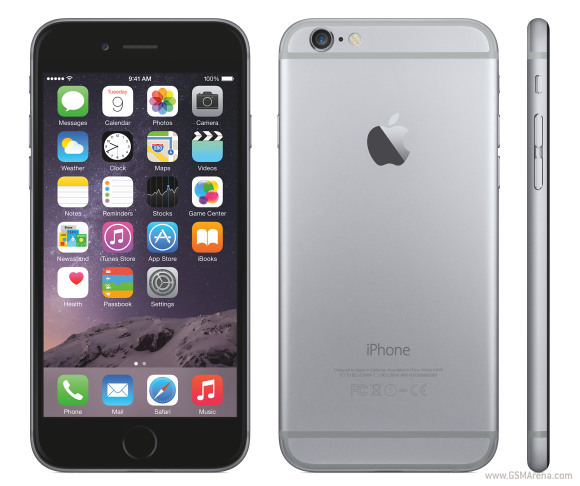 As one of the most awaited smartphones in this year, iPhone 6 will never be disappointing. Deep inside it, you will what you will never see in the other smartphones. 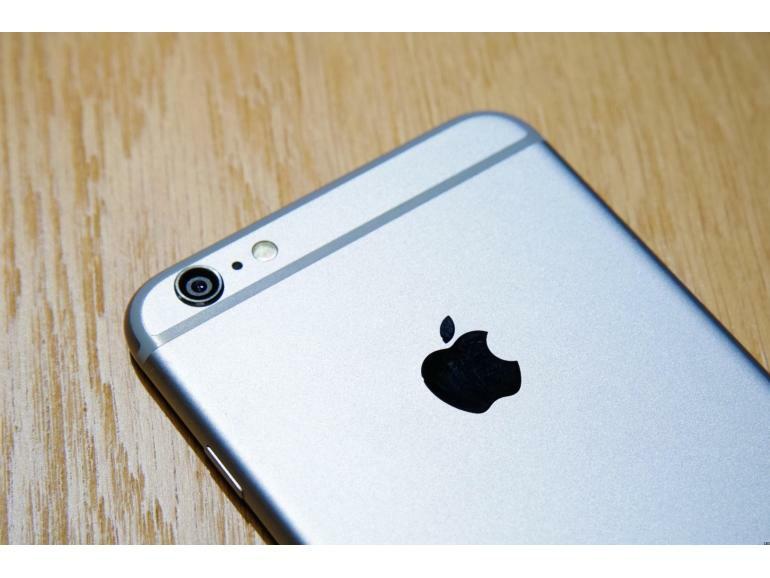 Take a look to the iPhone 6 Manual, there are many things to know about the new generation of iPhone. The smooth metal surface and the new Retina HD display will give you the best user experience. The new product design will remind you with the elegance of the iPhone. Classy and precious, all of them you will get in iPhone 6 and iPhone 6 Plus. 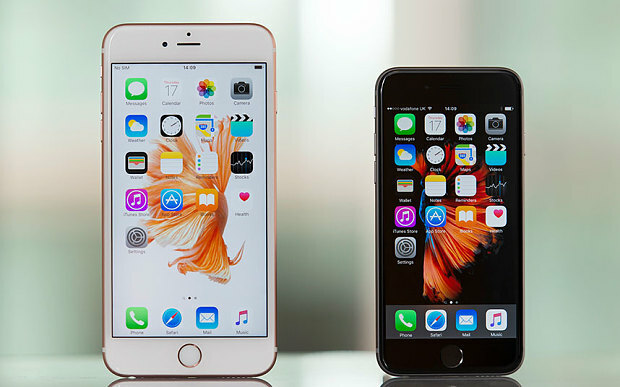 If you are a user of iPhone 6 or iPhone 6 Plus and would like to know more about iPhone 6 manual, user guide, beginner’s manual, the features, tips tricks and news update about iPhone 6 and iPhone 6 Plus please explore this website via this sitemap page. To know the functions and features of your iPhone, see user manual pdf below. 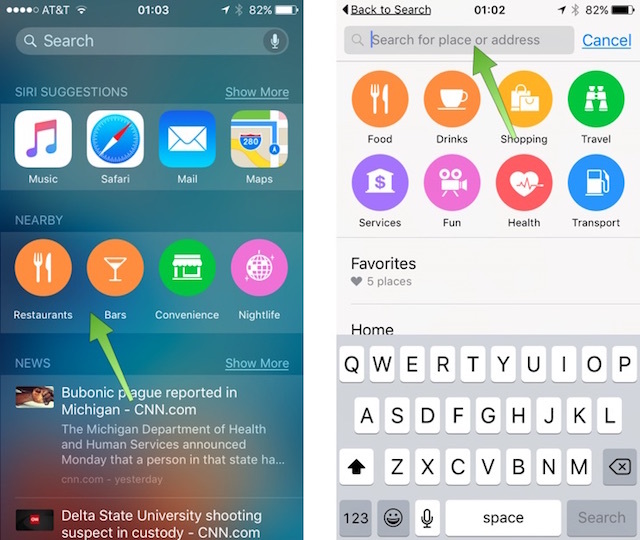 There is also extra information that you have to know about iOS 9. That additional information will be explained more as follow. 51 Comments on "iPhone 6s & 6 Manual User Guide"
I keep getting my ex’s messages and my phone often shows up when I call others as his name. We used to share the same wifi and Apple ID. But I have changed mine now. I have a 16 GB iPhone 6 and I continually have to erase videos, pics and my text messages to get more storage. When I access my photos from the home screen it states that I have 380 photos and 12 videos, but when I access Settings >General>About, it states that I have 739 photos and 57 videos.. I am assuming this is where a lot of my storage is, but how do I correct that and get it to the correct numbers..
iOS 8 and above offers new update that includes recently deleted pictures folder. You might wanna look at that. What does padlock with an arrow around it mean when on the home screen? I have a padlock with an arrow, too. I don’t know what that means? I need to know if there’s a way to mark a text or SMS message as High Priority or Urgent – apparently some Android phones can do this? this has happened to me and I need to know how to fix it. I want to know where the automatic screen that used to come from the bottom with a flashlight might be. I have a new little icon at the top of my screen by the battery symbol of a lock with a circle around it. Don’t know what it means, or if I need to do something about it. Almost everyday my new iphone 6 plus hangs up. When I realize that there has been no activity over the past few hours (no incoming calls or messages), I see a display on top which is “searching…….”, then I reboot and it starts working. Please advise me as to how I can fix this problem. I can’t barely hear the caller when they phone me. I have tried turning up the volume, but nothing happens. How do you extend the length time of your ringtone? My husband phone has real big numbers, you can not open or slide it. Turn off and on or restart does not work. Any ideas? 1. I’m trying to add a hotmail/live calendar to my iPhone and am not having any luck. Got new iPhone 6 and ringtone doesn’t work _ only vibrates. Tried varius things and still no luck? I have the same problem. Ringer was working – now it isn’t! What do I do? Try the switch on the left side on the top. It’s a slide switch. It should be toward the screen for ring, and the back for vibrate. How can I retrieve info accidentally deleted from the “notes”? How do I transfer photos from iPhone 6.
how do i reset my i phone 6 plus to its factory default i do not have a password for the existing apple ID. how do I put a call on hold to look at something else? Can’t figure out why I sometimes get a gray bar that covers the text entry window when I have the text message app open. It disappears eventually though I can’t say why that happens either. Hi – I am hoping someone can help me ? Just got 6 plus. Am caught between emergency call and first page with my picture. How can I get back to icons and out of this loop. Says iPhone is disabled for 42 minutes. My iPhone 6 Phone icon no longer gives the option to go to Favorites or Contacts. When I tried to add a contact to a Favorite list, it only gave the option of Face Time, which I don’t use. How can I get it set up the way it was? I was trying to manage storage when this happened b u t know I didn’t delete favorites list, etc. Never mind. Reboot fixed it! How do I pair my phone with the blue tooth of my car. My previous iPhone 5 got paired easily but my new iPhone 6 is giving me trouble. Why was a User Manual not included with the purchase of my i6 phone? A $700 phone, and no manual? Are you serious? But then again, if the whole thing is written in the same fashion as the first paragraph on your website, I don’t know if I can stomach my way through it. My questions . . .
1. Why will only some of my pictures upload to my computer? Of about 2000, only about 800 will upload. My daughter has the same problem. She has to delete pictures to get additional pictures already taken to upload. 2. Why won’t videos upload? Not all, but some. 3. When my camera is “full”, why do I have to delete 50 pictures, or so, and then only have the ability to take 2 or 3? 4. How do I get the BS off my phone that I don’t want, that it came with initially? All it does, is it takes up usable memory, and is a complete waste of space. I don’t need to have an icon for “weather”. If I want it, I look it up. I don’t need an icon for videos, reminders, stocks, passbook, iBooks, iTunes, newsstand, health, podcasts, extras, or apple watch. I want them to just go away . . .
For a $700 “value” phone, this is a POS. Not any better than my previous phone. Can I discard multiple trash items simultaneously? New iPhone 6s requests passcode . Passcode for old phone was 2 digits shorter; how do I get into phone to create new passcode? I have an iPhone 6s. I have a question about setting up my voicemail. I press the “Set Up Now” button and create a password, click done, and re-enter the password like it tells me to. After I click done again to proceed to the Greeting screen it comes up with a little pop-up that says, “VOICEMAIL UNAVAILABLE Unable to connect. Try again later.” Can anyone help?